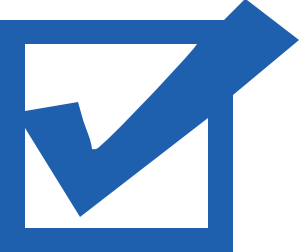 Committed to Scrap Metal Recycling - About ARS, Inc.
ARS, Inc. is committed to customer satisfaction achieved through a qualified team providing our customers sound solutions to business challenges. our customers' challenges and opportunities. innovative solutions to meet those challenges and opportunities. through on the implementation of those solutions. Founded in 1992, ARS is a privately held corporation located in Central Texas. Our customer service is unparalleled in delivering high-performance briquetting systems for easier (and more profitable) industrial scrap recycling. Kept small enough to be accessible to its customers and large enough to provide outstanding product performance, ARS is committed to research and development to best serve the chip processing needs of its customers. Our team is dedicated and uniquely qualified in the field of chip processing and briquetting as an integral part of recovery systems as whole. With 100 years of combined experience in this specialty, the corporation has developed a recovery systems briquetting line that provides the ultimate in performance and reliability. We do extensive testing of each briquetter we manufacture to ensure the highest level of chip processing capabilities. Our main facility, located in Waco, Texas, is a modern, 30,000-square-foot facility on 5.5 acres of land. 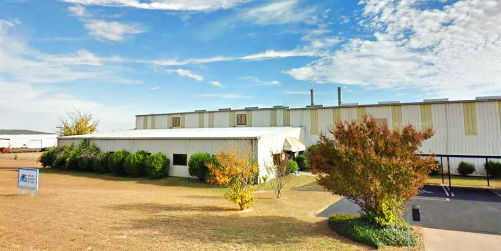 The facility is located in an industrial park. It combines engineering, fabrication, machining, and electrical control panel construction. We've discovered that improvement in our recovery system briquetters will never cease to exist, as we have found specific customer's chip processing needs unique and in need of customized engineering. There is never a dull day in the manufacturing and engineering of high-performance chip processing machines. 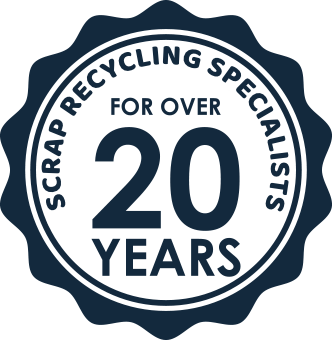 Contact us today to find out more about ARS and the scrap metal recycling equipment we offer.